If you keep your eyes peeled while walking around Hastings town centre, you’ll discover some lovely street art. 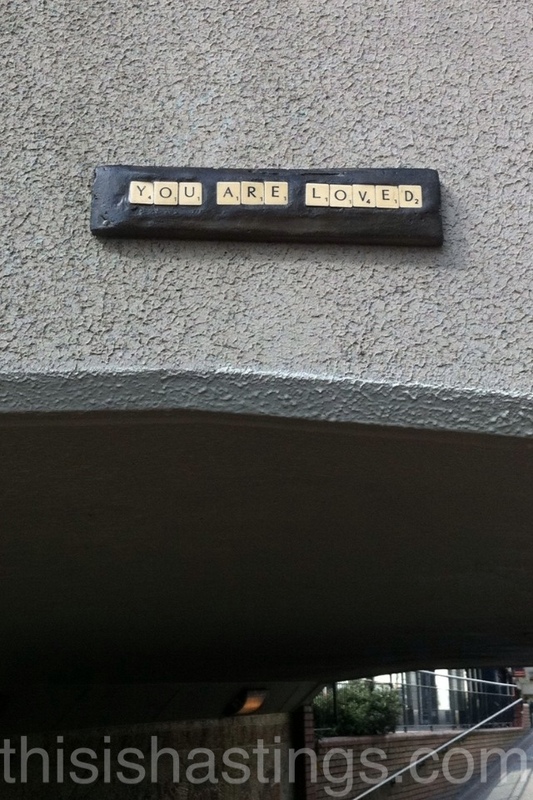 This Is Hastings is loving the positive message from our Hastings street artists. We hope to see a lot more!